Whether overland or in the sky, Same Day Freight Service gives you extensive options to ship your critical freight. As a same day delivery company specializing in both air and ground transportation, SameDayFreightService.com is perfectly positioned to meet your shipping needs. We can set out for your destination at a moment’s notice, and use careful planning and tracking to make sure your goods arrive on time and intact. By working with us, you can keep your supply lines moving no matter the circumstances. Same day freight services pride themselves on responding quickly and responsibly to shipping emergencies, but not all of them are prepared to react in this way. Such services require more than access to fast trucks and reliable airlines. They also mean keeping those resources in strategic locations, as well as planning out alternative routes in case there is an obstacle or missed connection. If a so-called same day freight service company fails to take any one of those precautions, they cannot ensure that your goods will arrive on time. SameDayFreightService.com never cuts corners in delivering your goods. We have drivers and coverage in every major American and Canadian location, as well as detailed knowledge of airline schedules and the ability to charter emergency cargo flights. We work with you to find a solution that suits your goods and shipping needs, ensuring that logistics is never a barrier to your company’s success. Safety - If your goods don’t arrive intact, what’s the point of even shipping them? SameDayFreightService.com loads your freight carefully into your truck or plane. We also vet the drivers and airlines we work with in detail, making sure that they will act responsibly and legally throughout the journey. 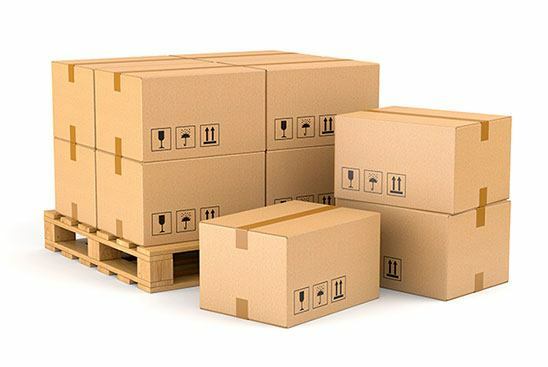 Flexibility - Not only does a same day freight service company need to deliver your goods on time, but they must be able to leave whenever you need them to. This means keeping drivers on hand at each location in their coverage network, as well as knowing which cargo flights are available at any given time— all features that SameDayFreightService.com offers. Tracking - The better an estimate you have of when your goods will arrive, the easier it is to load them. Through detailed tracking, SameDayFreightService.com offers precise projections of your goods’ location and estimated arrival time.